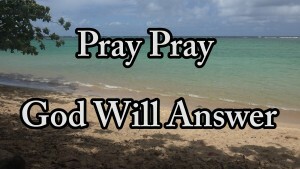 Sometimes we need encouragement to keep praying, especially after seemingly no answers. So this hymn song and church song is an encouragement to just keep praying because eventually God will answer. 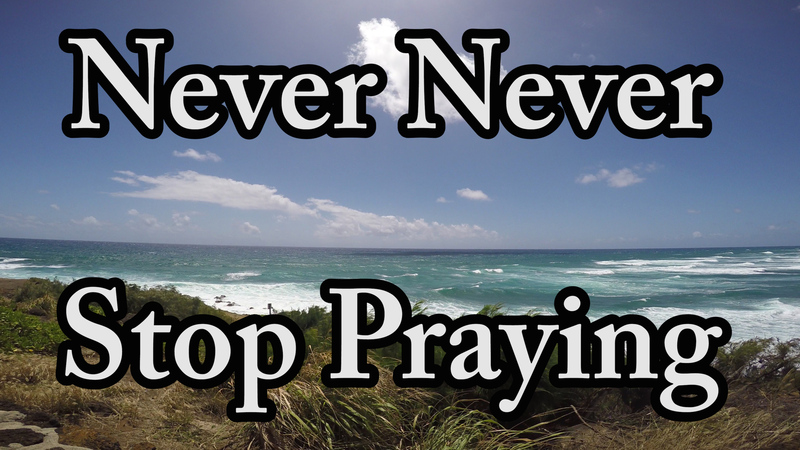 So Never never stop praying. The scenery is from Kauai, Hawaii. Never give up praying to God. Never give up reading the Bible. The Hawaii, Kauai scenery video is 2160p 4k Ultra-HD video so its more beautiful to watch. Be sure to set your YouTube settings for 2160p if your monitor can take it. This entry was posted in 4k Music Video, Beautiful Scenery, Christian Hymn, Christian music, Christian Songs, Devotional Video, Encouragement, How to Pray, Hymn Songs, Jesus Songs, Song Christian, UHD 4k Video, Video and tagged how to pray, prayer on May 21, 2015 by Drew Haninger. 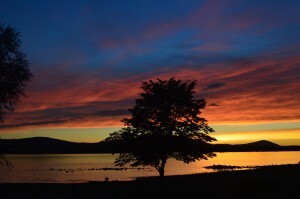 Beautiful hymn on John 15 – Abide in Me. All scenery from Kauai, Hawaii. Jesus just wants us to stay and remain with Him, this is the meaning of abiding with Him. Jesus is the vine and we are the branches in this beautiful metaphor of John 15 in the Bible. Here is John 15:4-5 from the Bible: Abide in me, and I in you. As the branch cannot bear fruit of itself, except it abide in the vine; no more can ye, except ye abide in me. I am the vine, ye are the branches:He that abideth in me, and I in him, the same bringeth forth much fruit:for without me ye can do nothing. The scenery video is 2160p 4k Ultra-HD video so its more beautiful to watch. Be sure to set your YouTube settings for 2160p if your monitor can take it. This entry was posted in 4k Music Video, Beautiful Scenery, Christian Hymn, Christian music, Christian Songs, Devotional Video, Jesus Songs, Song Christian, The Bible, UHD 4k Video, Video and tagged Abide in Me on May 12, 2015 by Drew Haninger. Encouragement to keep praying even when we don’t see an answer yet. Enjoy the beautiful beaches of Kauai, one of the islands of Hawaii. 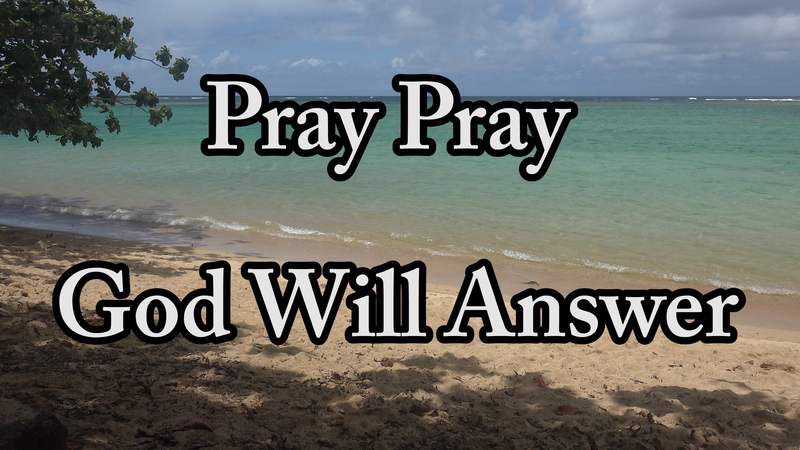 Even when we don’t see God answering when and how we want, be patient, just keep praying, God will answer. 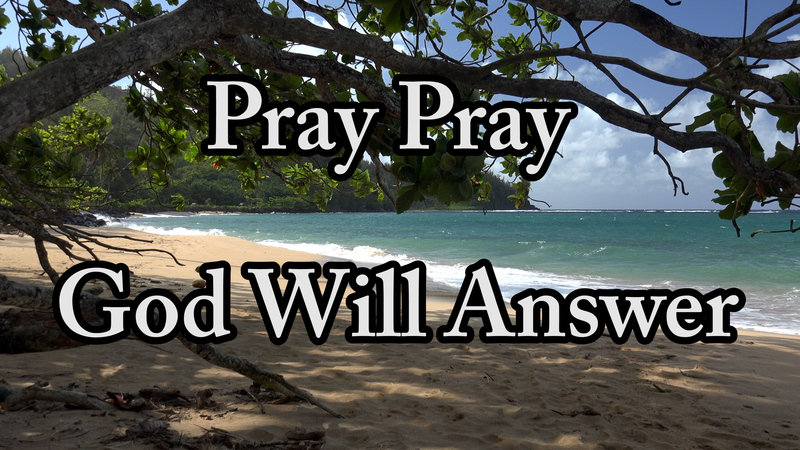 God will answer in His time and His way. 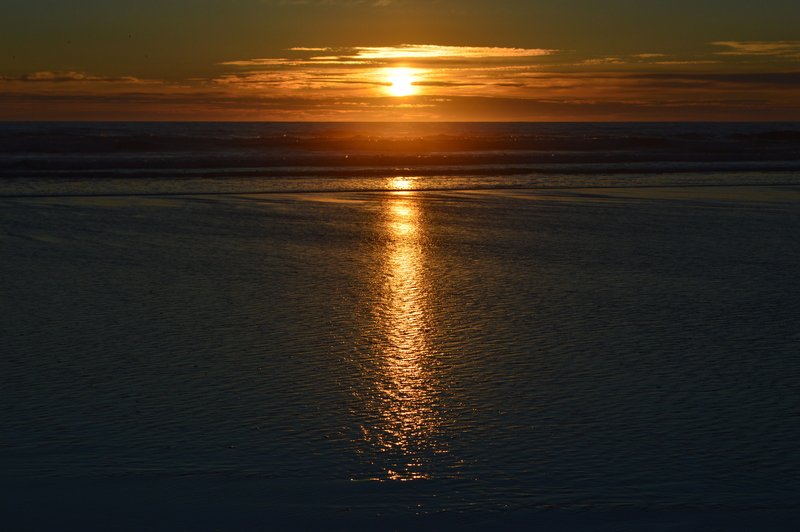 The Kauai Hawaii beach scenery is in 4k UHD video. 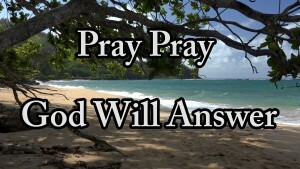 This entry was posted in 4k Music Video, Bible Prayers, Christian Hymn, Christian music, Christian Songs, Daily Devotions, HD Music Video, Hope in God, Hymn Songs, Jesus Songs, Prayer, Prayer Verses, Song Christian, UHD 4k Video, Video and tagged Be patient in prayer, Encouragement to Pray, God answers prayer, Hawaii, Kauai on April 27, 2015 by Drew Haninger. Why worry when Jesus prays for us, a new church hymn song for us to enjoy. This song is partially based on Hebrews 7:25 where the writer says: He is able to save to the uttermost those who draw near to God through Him, since He always lives to make intercession for them. This entry was posted in 4k Music Video, Beautiful Scenery, Christian Hymn, Christian music, Christian Songs, Devotional Video, Encouragement, Faith, HD Music Video, Hope in God, Hymn Songs, Jesus Songs, Prayer, Prayer Verses, Song Christian, UHD 4k Video, Video and tagged Don't worry, Pray and Let God Worry, why worry on April 17, 2015 by Drew Haninger. We want Jesus’ spiritual touch on our lives. Everything goes better with Jesus. Here is a new Christian church hymn about Jesus touching us. This entry was posted in 4k Music Video, Beautiful Scenery, Christian Hymn, Christian music, Christian Songs, Devotional Video, Easter Songs, HD Music Video, Hymn Songs, Jesus Songs, UHD 4k Video, Video on April 14, 2015 by Drew Haninger. 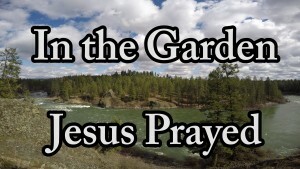 Both a passion week and prayer song called: In The Garden Jesus Prayed. After being in the upper room with His disciples, Jesus went to a place to pray just before His death and resurrection. It might have been a garden outside Jerusalem Israel where Jesus prayed. This entry was posted in 4k Music Video, Bible Prayers, Christian Hymn, Christian music, Christian Songs, Devotional Video, Easter Songs, How to Pray, Hymn Songs, Israel, Jesus Songs, Prayer, UHD 4k Video, Video and tagged Jesus prayed, passion week on April 2, 2015 by Drew Haninger. 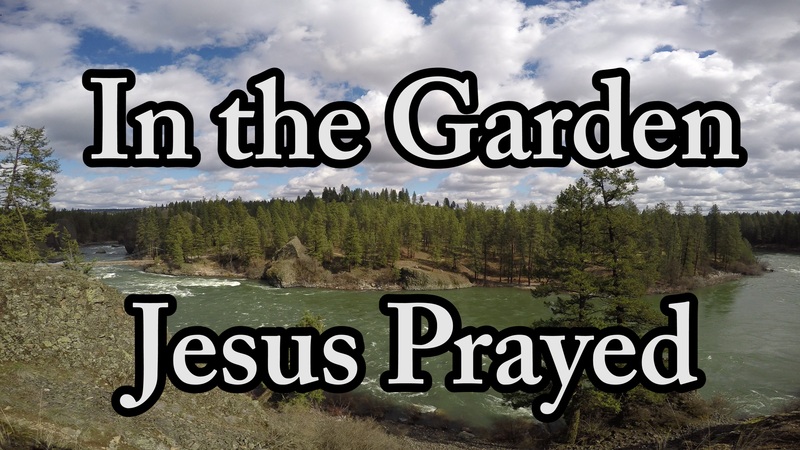 A New Prayer and Worship song for the church called: At the Name of Jesus – a passion week prayer. During passion week Jesus taught on prayer; just look at the many verses on prayer in John 16. 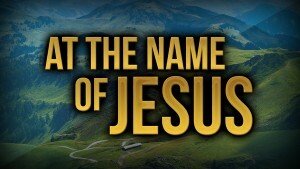 Jesus said: Whatsoever you ask the Father in My name, He will give you. ask, and ye shall receive – portions of John 16:23. 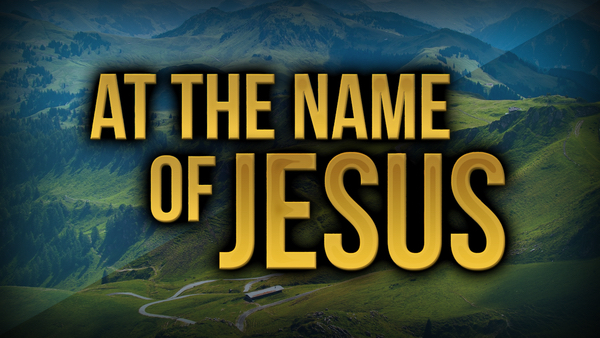 This Christian song teaches one how to pray by trusting in the name of Jesus. There is prayer power in the name of Jesus. There is prayer power in the name of Jesus. This entry was posted in 4k Music Video, Christian Hymn, Christian music, Christian Songs, Devotional Video, Faith, How to Pray, Hymn Songs, Jesus Songs, Prayer, Prayer Verses, Song Christian, UHD 4k Video, Video and tagged church hymn, how to pray, new worship songs, Prayer song, song church on March 23, 2015 by Drew Haninger. Let Heaven Break Through, a new song and prayer based on the Lord’s Prayer in Matthew chapter six of the Bible. In the phrase of the Lord’s prayer “Your will be done on earth as in heaven” means to pray what is in the heavens to the earth. In the heavens God is fully in control. Jesus taught us to pray this prayer. So pray let heaven break through and let God break through. This is a wonderful prayer when we get hit with all kinds of situations as we live our daily life. Prayer: Father, Your will be done on earth as it is in heaven. Please bring heaven to the earth, Let Heaven Break Through. 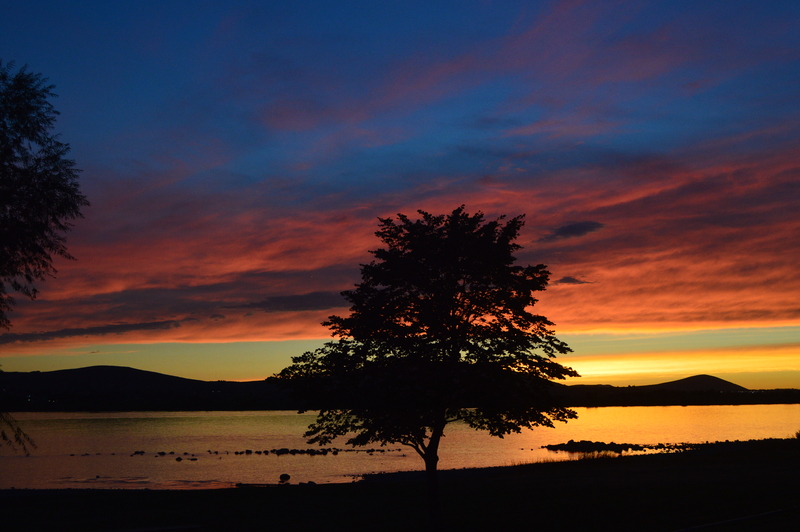 Enjoy scenery from Israel, Oregon, Idaho, Washington and California. 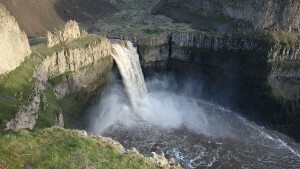 Enjoy the time lapse waterfall blurred video of the mighty Palouse Falls. Enjoy the sun breaking through on the Sea of Galilee, Israel. 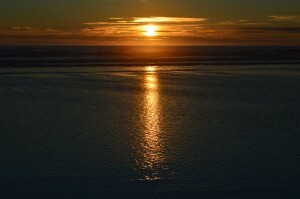 This entry was posted in 4k Music Video, Bible Prayers, Christian Hymn, Christian music, Christian Songs, Devotional Video, How to Pray, Hymn Songs, Jesus Songs, Prayer, Prayer Verses, Song Christian, The Lord's Prayer, UHD 4k Video, Video and tagged Let heaven break through, prayer, Prayer song, the Lord's prayer on March 12, 2015 by Drew Haninger.